See more Fleece Ankle boots. We check over 450 stores daily and we last saw this product for $88 at Nordstrom. 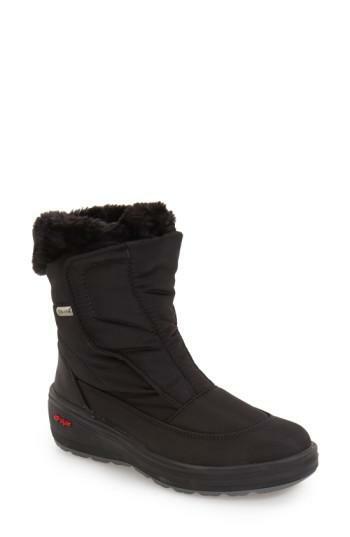 Designed for cold days, Pajar's Kimmi snow boots strike the perfect balance between form and function. 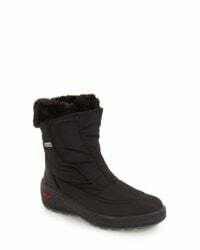 Featuring a fleece lining, snow-grip sole and round toe, these black boots will keep you warm when the temperature falls. Wear yours with all your après ski essentials.